Soundcloud, for those who don’t know, is a service that lets users upload and share their own created sounds and music easily on the interwebs. It comes with a handy embedded player, which lets you play music from within your own browser, and embed that music in other web pages. Since I occasionally link to media hosted on Soundcloud from within Idno posts, I thought I’d write a quick plugin to turn these links into an embedded player! The current version of it is 1.9.1, but unfortunately the latest release of Elgg is still tied to a frankly ancient version (1.6). Recently, I needed a more recent version of jquery in order to take advantage of the Bootstrap framework. 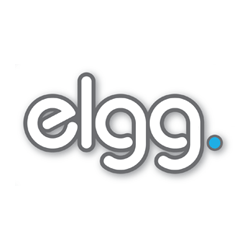 So I put together a quick plugin which lets you easily use the latest version of JQuery in Elgg. This saved me from a number of headaches, and I hope it’ll do the same for you.